I woke up to extremely sad news today. 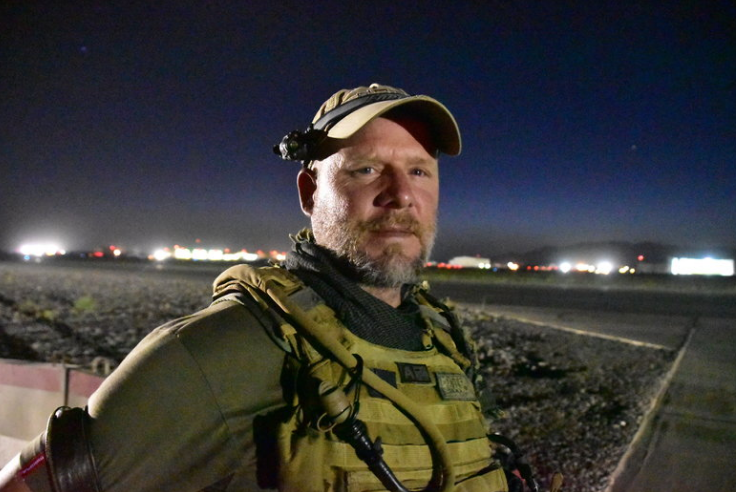 NPR photojournalist David Gilkey was killed in Afghanistan, along with interpreter Zabihullah Tamanna. Another friend who worked tirelessly in the world’s most difficult places, gone. 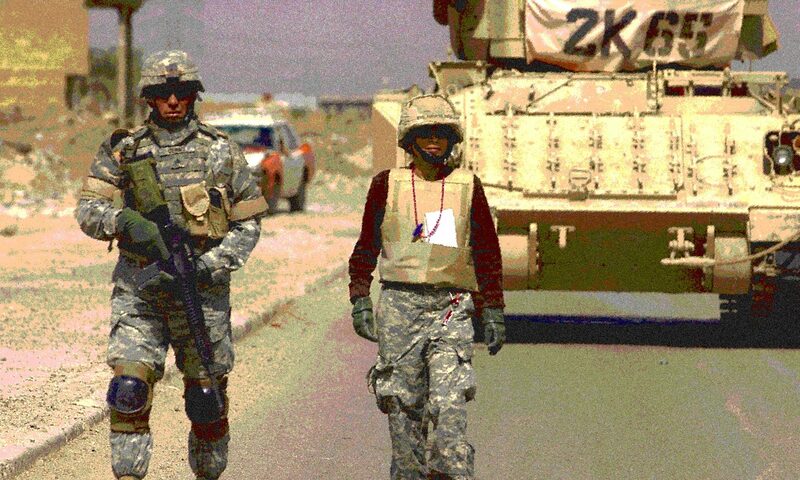 David and Zabihullah were traveling with an Afghan army unit, according to the report I heard on NPR this morning. They came under fire and their armored Humvee was hit by a rocket-propelled grenade. Also killed was their driver, an Afghan soldier. David was only 50 years old. He was an incredible photojournalist. His photographs were often difficult to look at and yet I could never turn away. He was so good at capturing the essence of a place through its people. I first met Gilkey in Iraq. I can’t remember exactly which year it was or even where it was. Later, I got to know him better through Military Reporters and Editors. We were both newspaper journalists then — he with the Detroit Free Press and I with the Atlanta Journal-Constitution. We laughed. He told me he was thankful he could carry on his work. And it was such important work. David gave us an understanding of people who are so often forgotten. We forget the risks that journalists take to bring us important stories. We forget until we are reminded by tragedy. I thought today of all the journalists I knew who were killed in conflict. In all, 1,192 journalists have died this way since 1992, says The Committee to Protect Journalists. So many important voices silenced too soon by war.